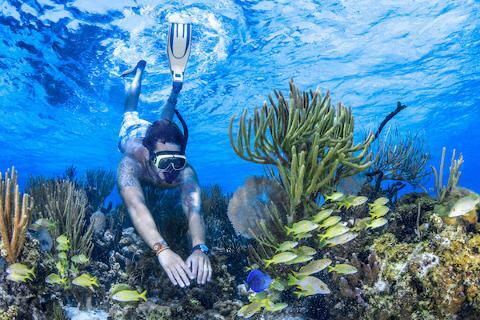 Whether you are an experienced snorkeler or it is your first time, snorkeling is a great way to get to see the natural underwater world of Isla Mujeres Here you will be able to see a large variety of colourful fish including barracudas, angel butterfly and parrot fish, turtles, lobsters, and stingrays. 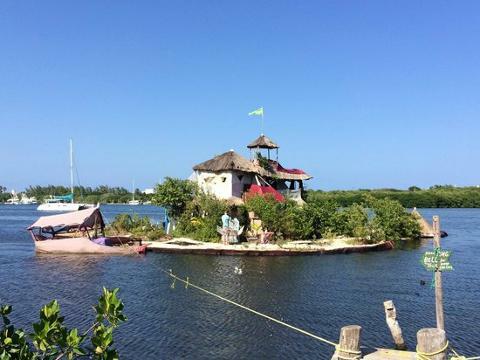 A natural water park, El Farito is located 1500 meters from the island, boasting a lighthouse in the middle of an amazing reef. Visitors can view the beautiful marine fauna and dive to visit the Virgin of El Farito, which was submerged in 1966 to protect fisherman. Visitors and fisherman alike worship her with flowers, coins, and promises. 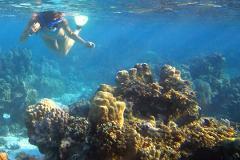 The reef boasts a wide variety of fish and coral formations. 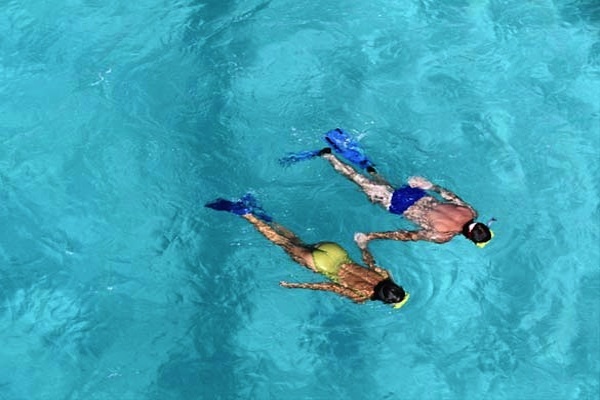 Perfect for beginner divers, the turquoise blue waters also attract advanced snorkelers in search of a relaxing dive. 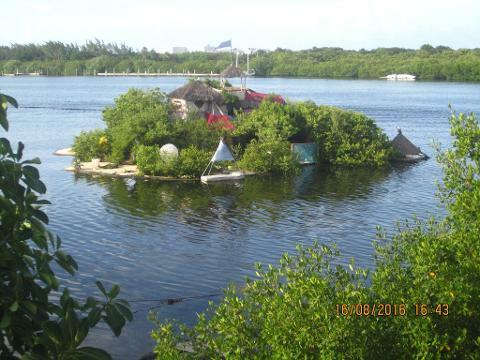 IMPORTANT: We are at the mercy of sea and weather conditions as well as snorkeling may be challenging for some people, we highly recommend to have at least two days of stay on the island for a better weather window.